I’ve been freelancing for many years and so far I haven’t signed a single freelance contract agreement. One time, I had to sign a nondisclosure agreement but that was it. That’s the beauty of working with international clients. It’s risky, but there’s no need for signing documents, contract agreements, or dealing with lawyers. Of course, it’s the not the case for most other freelancers, especially for those of you who work with local clients. For those freelancers, a contract agreement can be much useful. But, you don’t need contracts for each and every client you work with. So, when should you create a contract? 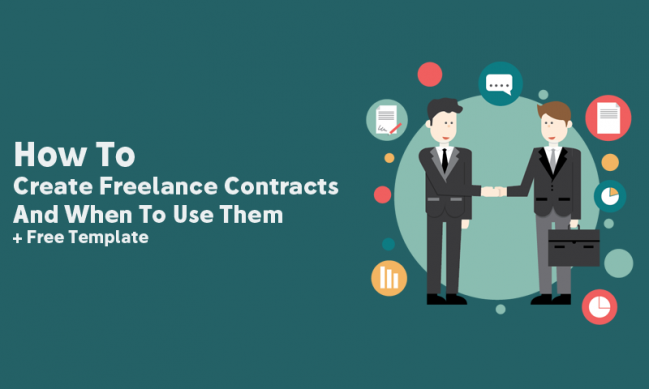 And how exactly do you create a freelance contract agreement? Read along to find out. It’s been several weeks or maybe months since you signed up as a freelancer on UpWork but you still haven’t had any luck landing a job. Having an incomplete freelancer profile or a profile with poor copy is one of the main reasons why most freelancers have a hard time landing clients on platforms like UpWork. Because when you apply for a job on UpWork, the first thing your client do is checking your profile to learn more about you. And an incomplete or a bad profile might give your clients the wrong impression of you. 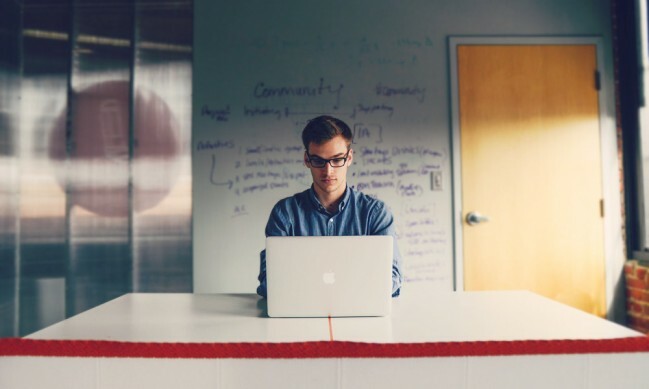 UpWork, Freelancer.com, People Per Hour, Guru.com, are all great freelance platforms you can use as a starting point for your freelance career. However, just registering an account and filling it up with some random text is not going to work out well for you. 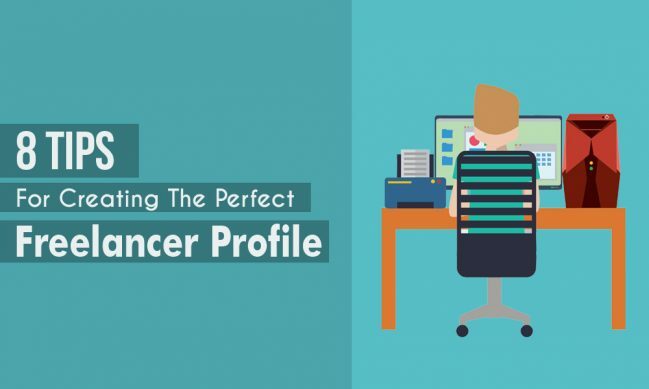 If you’re serious about making a career as a freelancer, the first thing you need to do is create a complete and an attractive freelancer profile. So, here’s what you should include in your UpWork freelancer profile. 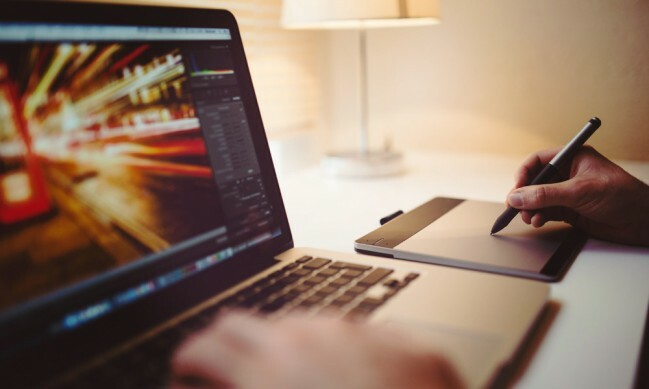 Many students and college graduates are now joining the freelancing industry hoping to do freelance work and make some money in their free time. Last month alone, I received nearly a dozen requests from students, on both Quora and via email, asking for advice on how to make money doing web design/development work. I’m truly proud of the kids these days. Instead of killing their free time playing video games, they are looking for ways to make some money. That’s the true entrepreneurial spirit. This article is dedicated to all those kids, grownups, and everyone else who’re looking for a solid actionable plan to get into freelancing as a web designer. 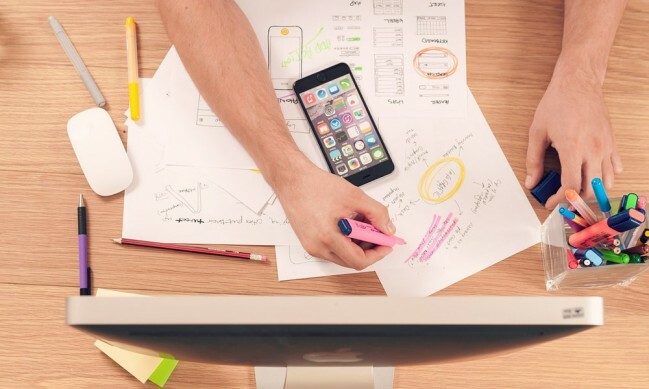 In this article, I will show you a simple, easy-to-follow, step-by-step plan to get started as a freelance web designer with helpful tips on landing clients and making some real money. Are you sick and tired of expert freelancers stealing all the good jobs on freelance platforms? How do they land so many new clients but you have a low success rate? 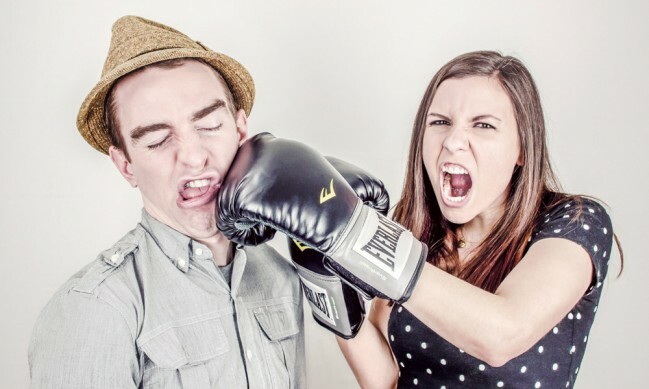 It’s time you take action to beat those 5-Star rated freelancers, once and for all. It may sound ironic coming from another expert freelancer, but I know exactly what you’re going through. Freelancer competition is tough. In the first 2 years of my freelancing career, I had a terrible time landing jobs because most clients go with veteran freelancers who has a lot of experience and plenty of 5-star ratings on their profiles. Whether it’s on Elance, oDesk (now UpWork), Freelancer.com, or Fiverr, it’s always the same. It took me a while to figure out how to beat this system and learn the methods of how to get freelance clients. And today, I’m going to share it with you. Here are seven ways you can use to steal clients away from veteran freelancers and increase your success rate on freelance sites. Start your freelancing career with a freelance site. Learn how to work with clients, how to get hired, win jobs, and deliver projects in time. Then start building relationships outside those platforms. But, never depend on freelance sites. That’s the best advice I can give to all new freelancers and I’m sure any other experienced freelancer will give you the same advice as well. Of course, working outside freelance platforms comes with several risks and challenges. Going after your clients to get your payments delivered is one them. In a later post, I’ll share some persuasion techniques and tips you can use to get your invoices paid quickly. First, you’ll have to learn how to generate invoices for your clients.